This line does it all! 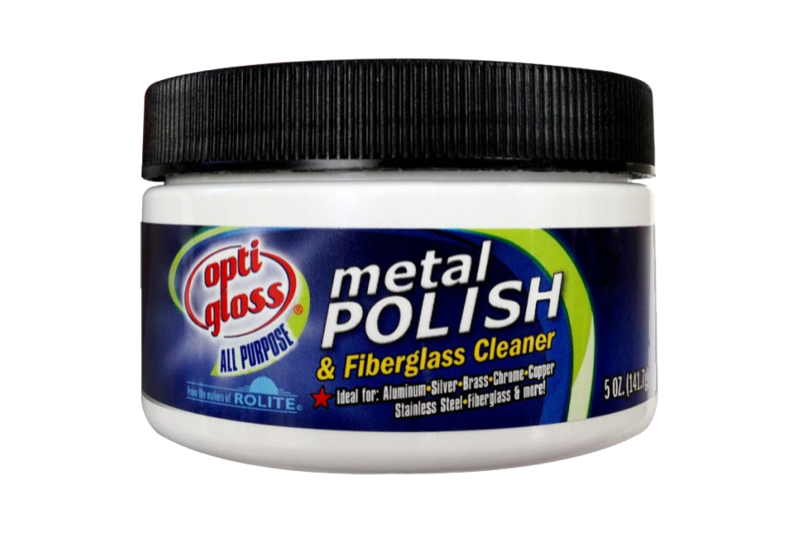 Opti Gloss Metal Polish is a solid all-purpose choice for around the home, while our Opti Gloss Quick & Easy Detailer cleans, polishes, shines and protects all surfaces in your automobile. 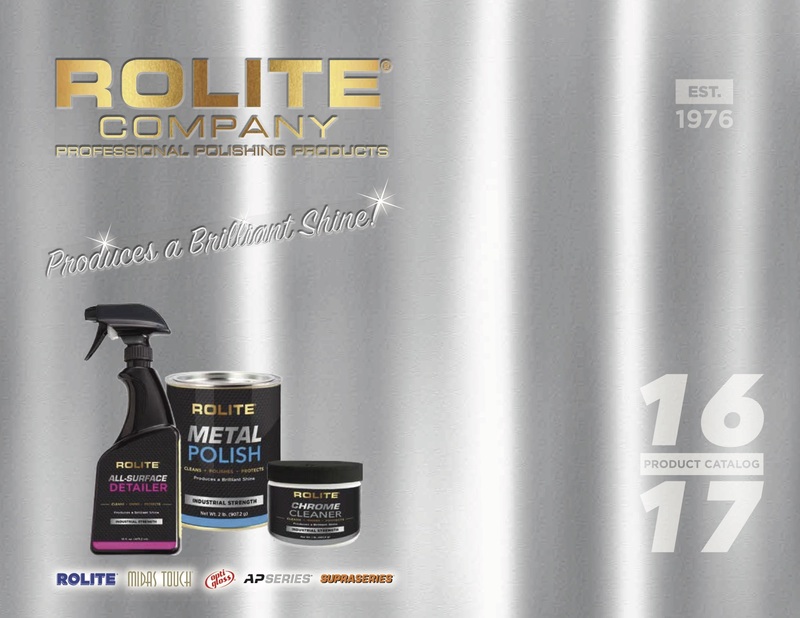 Or, for a showroom quality shine, try Opti Gloss Polish & Sealant, our water-based, environmentally safe option suitable for just about any surface.